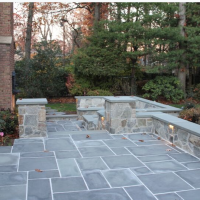 Masonry Construction can provide beautiful walls and floors at economical prices. 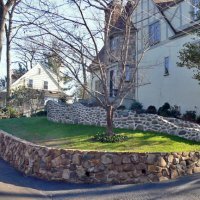 Masonry is one of our oldest, most established building techniques. 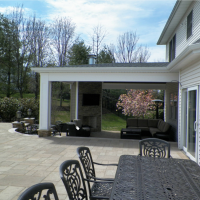 Evolutions in materials, mix designs, and engineering allow for the construction today of even stronger masonry buildings and offers services such as patio connstruction, Retaining walls, Step construction, Walkways. 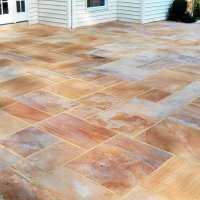 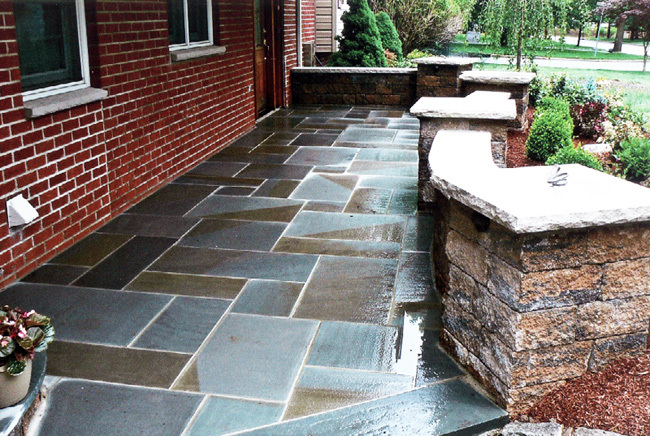 Curb Appeal can handle all of your masonry and hardscaping needs. 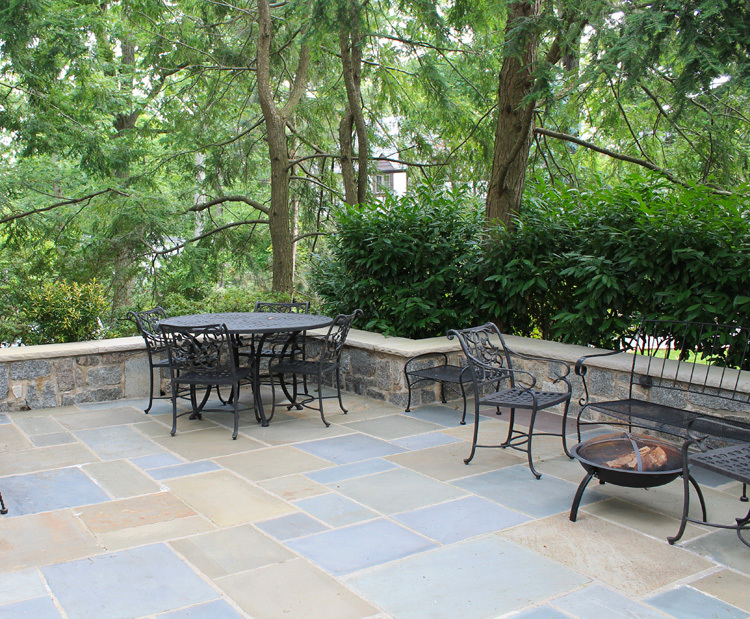 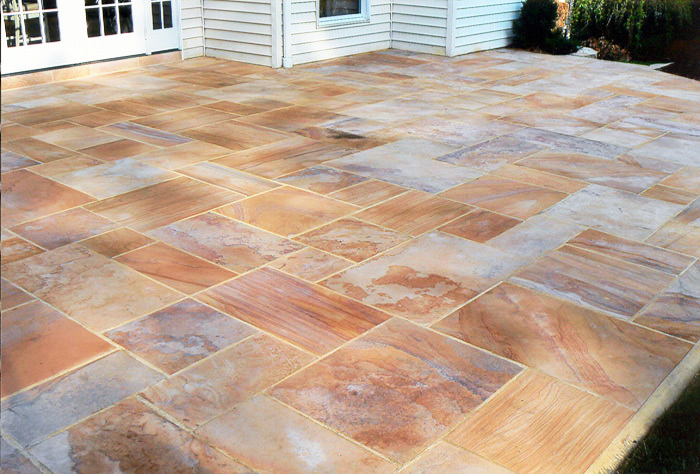 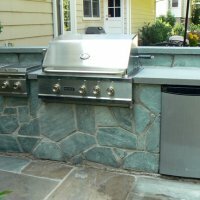 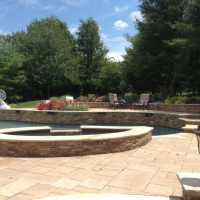 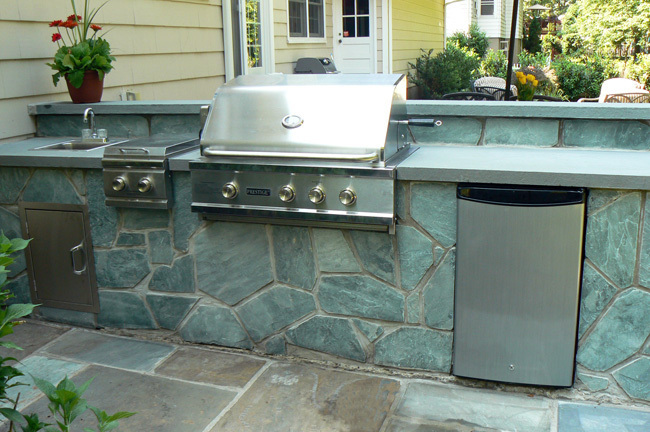 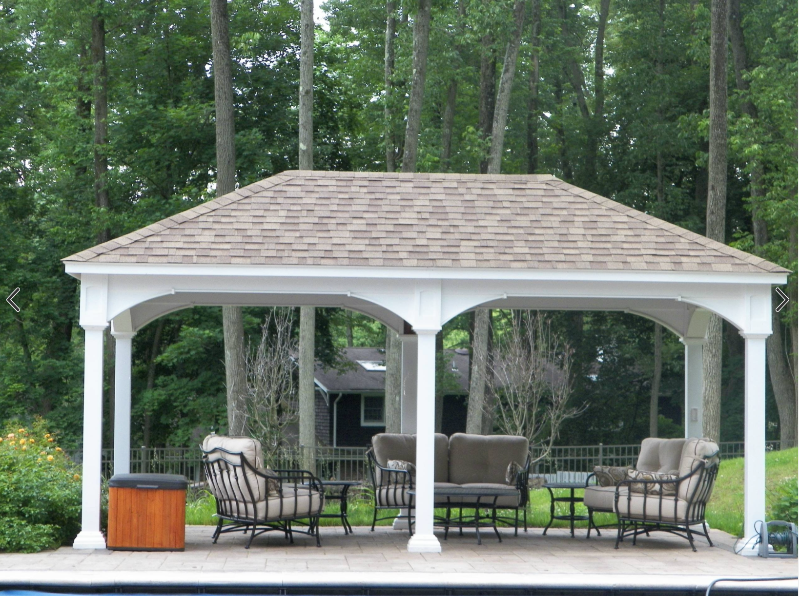 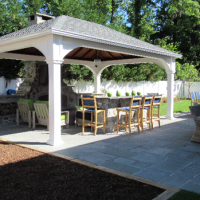 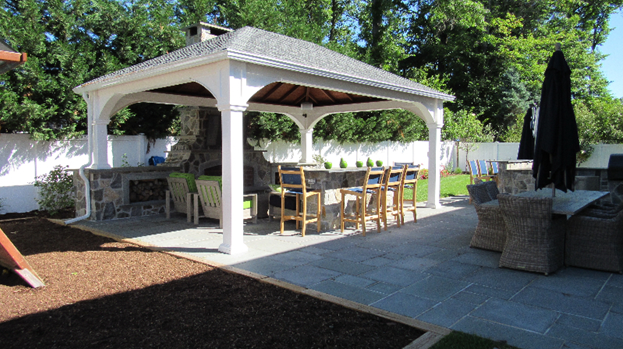 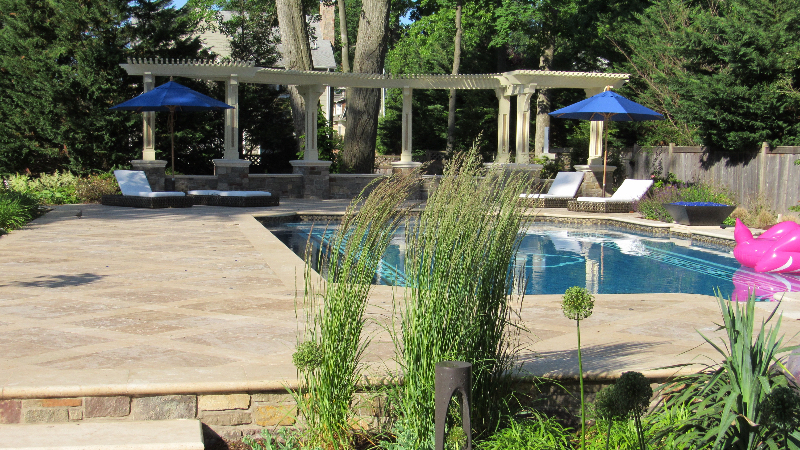 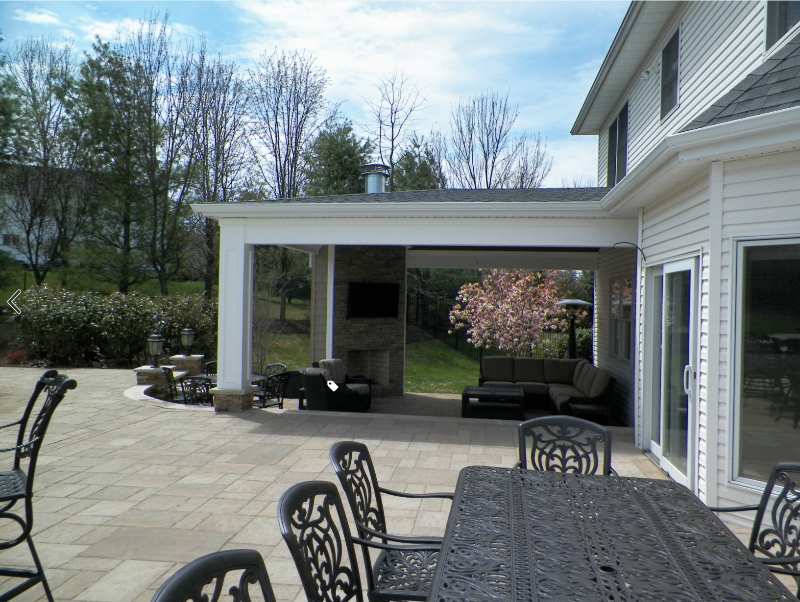 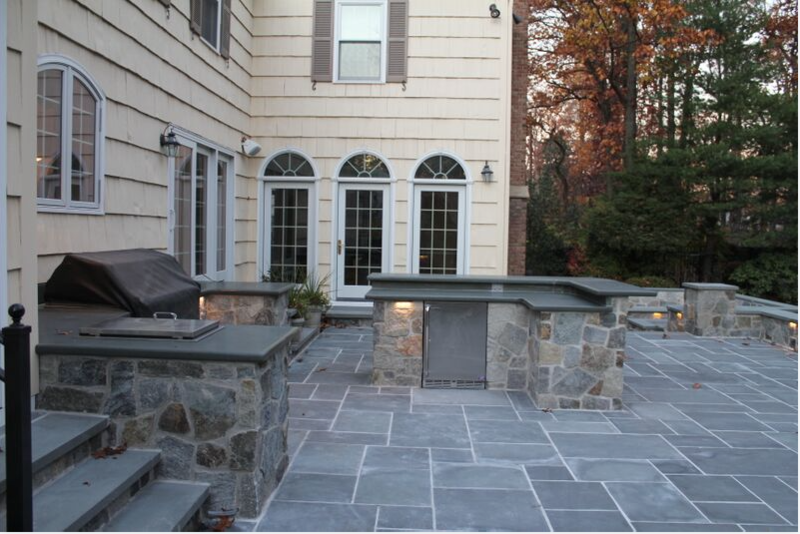 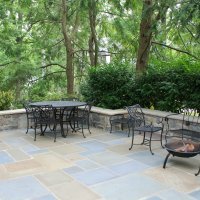 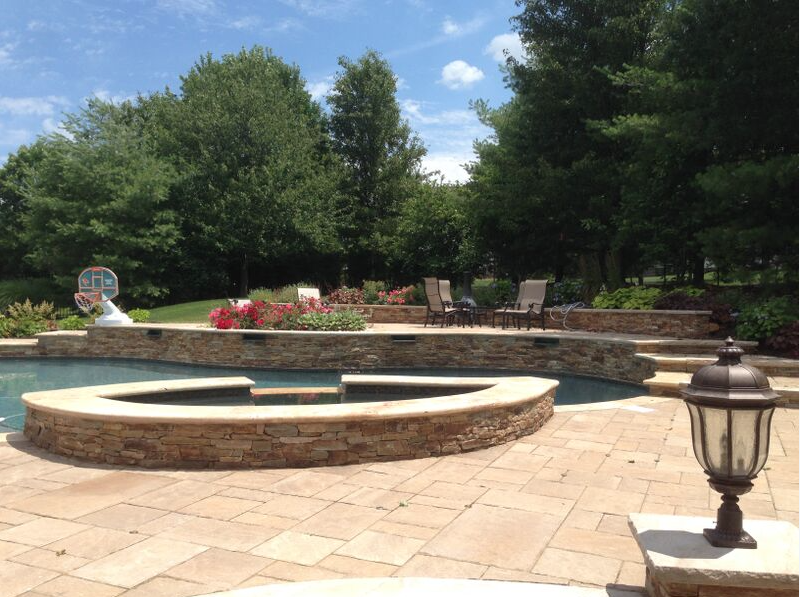 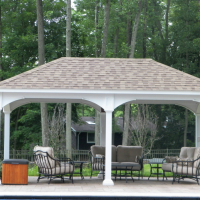 Need a custom design and build of a new patio, renovation of a retaining wall or a simple repair? 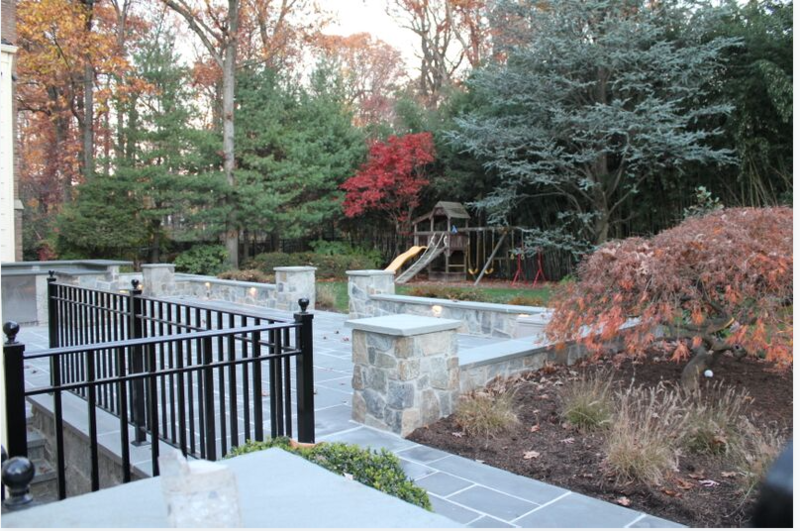 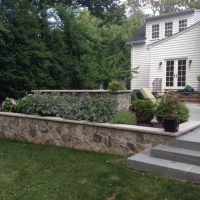 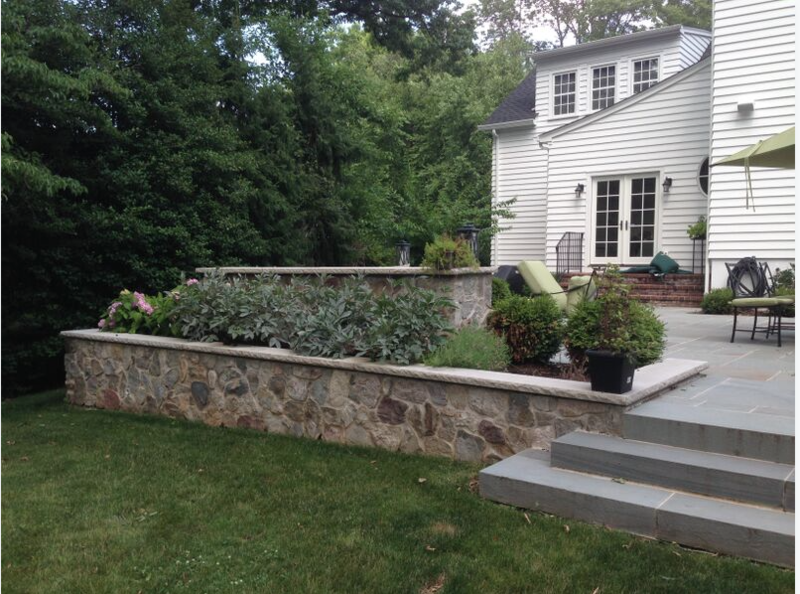 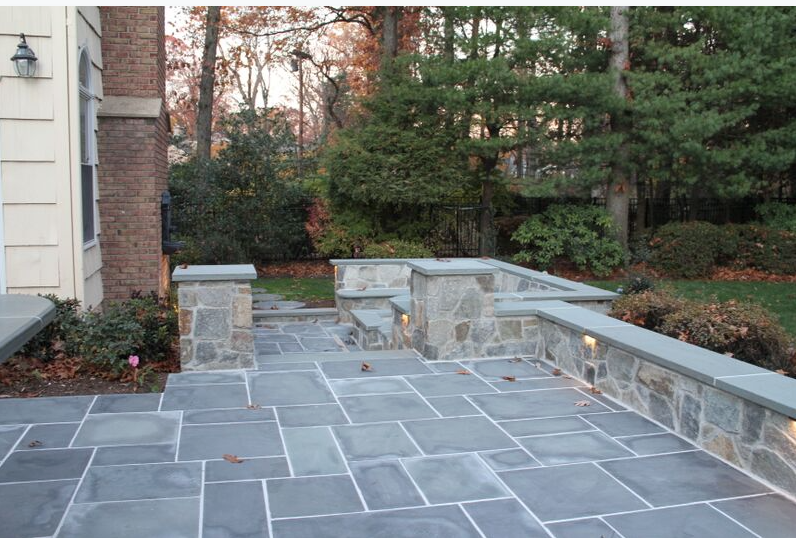 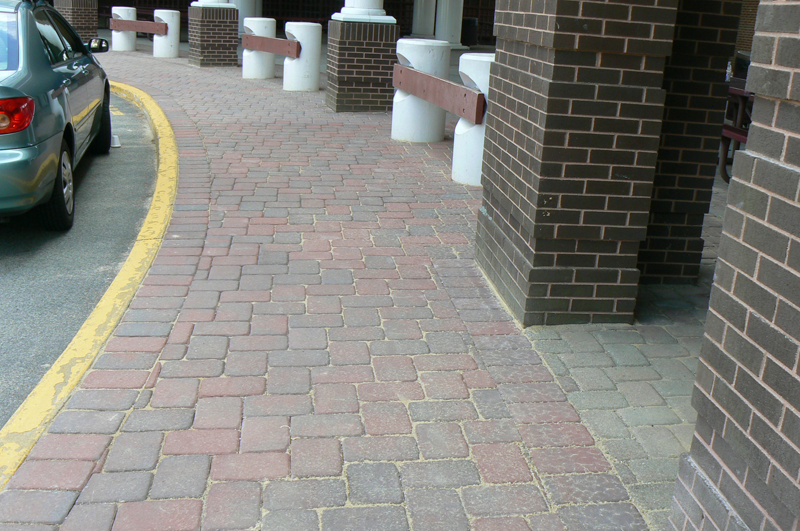 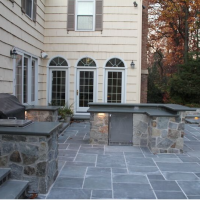 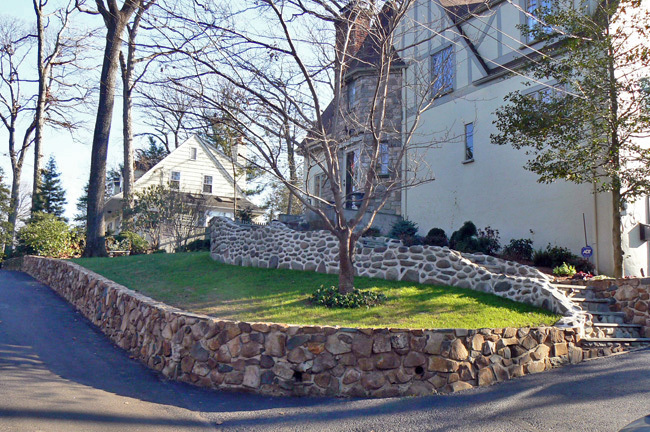 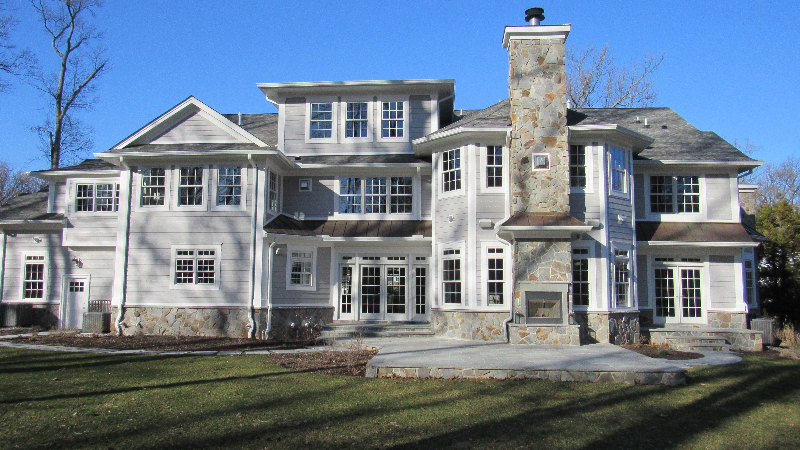 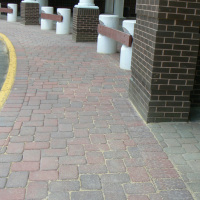 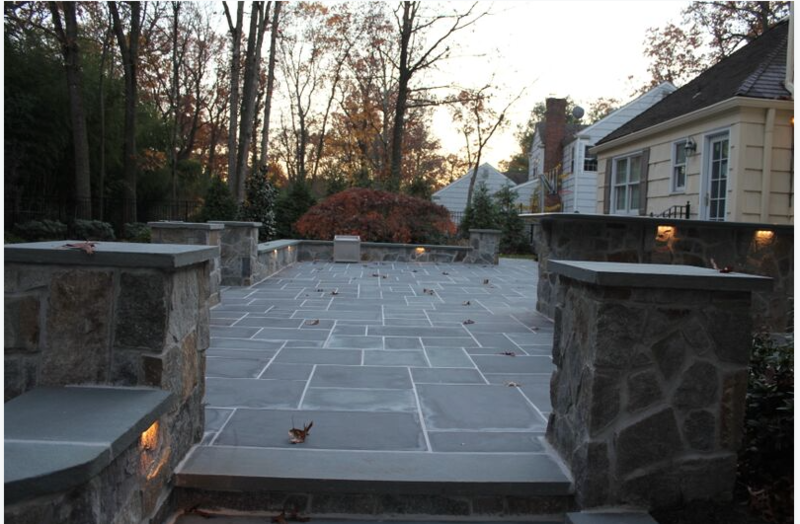 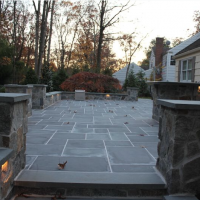 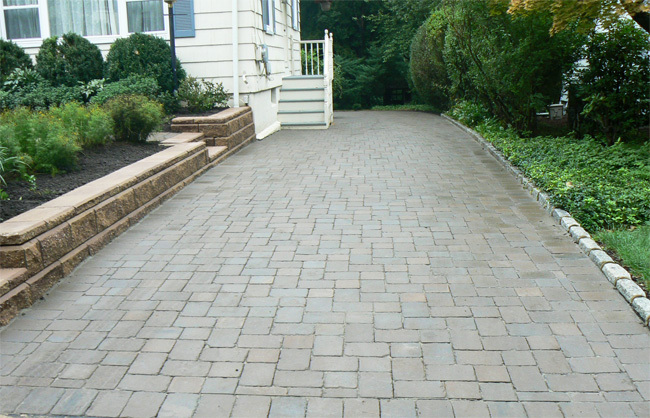 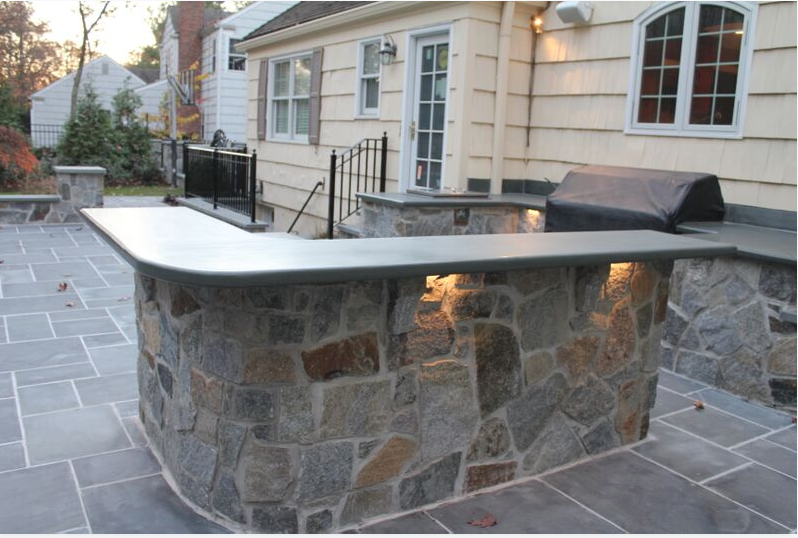 Curb Appeal offers custom masonry construction, renovations and repairs for NJ residents and commercial businesses. 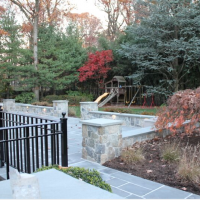 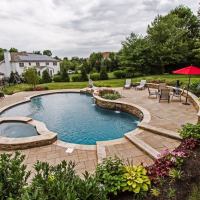 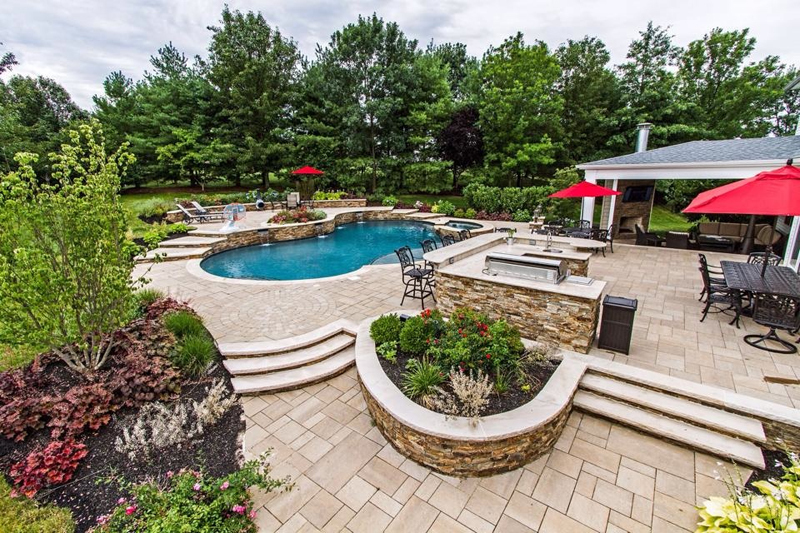 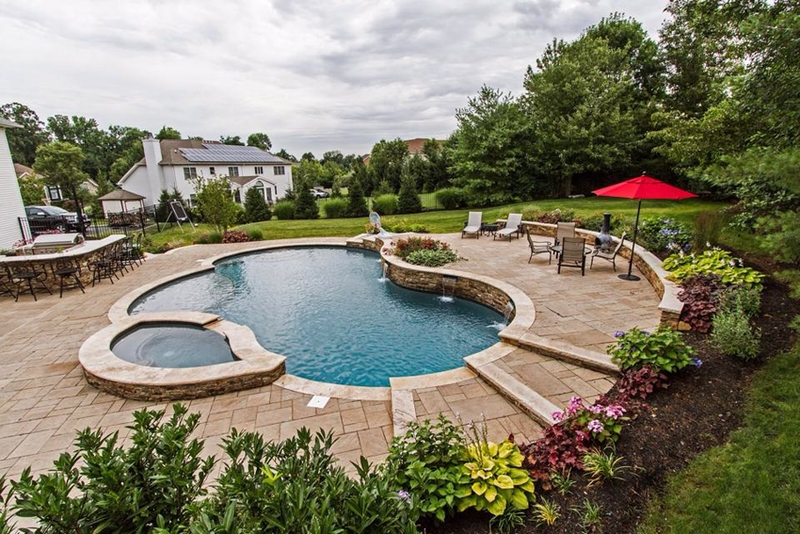 Curb Appeal Design, LLC, with their comprehensive crew of insured and licensed experts have been creating magical places for the North Jersey homeowners and businesses for over 27 years. 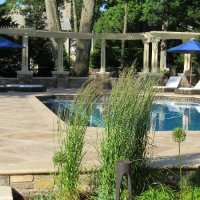 Managed by customer-focused company president, Mo Soliman, rest assured that if the work meets his high standards, it would most certainly meet yours. 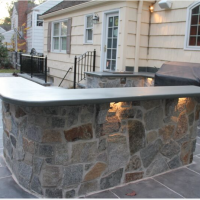 Good design, attention to details, and use of high quality materials are based on your project and budget, they work to exceed your expectations. 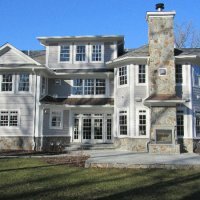 Their extensive experience not only achieves optimal project design and results but also effectively minimizes any disruption to your life while on site. 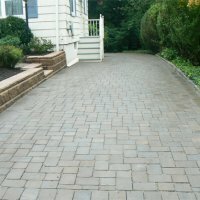 When you choose Curb Appeal Design, you choose a promise that is backed by years of experience and a vast database of loyal and satisfied customers. 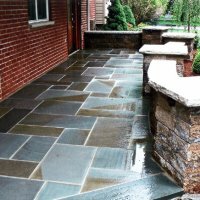 Deriving genuine satisfaction from a pleased over satisfied customer a job by Curb Appeal Design, LLC, is always better than imagined.